Look for more non-white contestants on “The Bachelor” and “The Bachelorette” — soon. 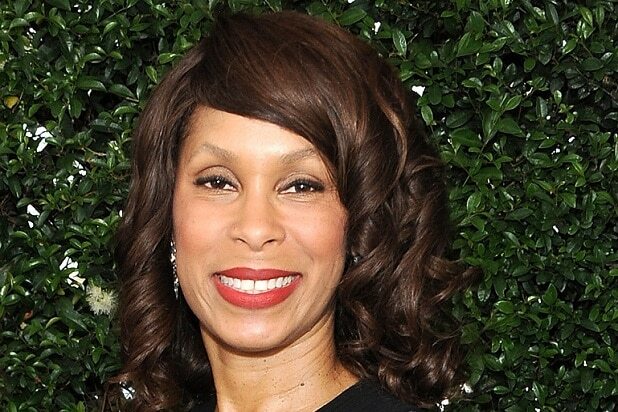 Dungey’s statement, carefully worded as it was, signaled that the network will get more involved in pushing the producers to make changes to improve diversity on a signature series. The lack of minority representation on the popular reality dating shows has become a growing source of concern for ABC, with many fans blasting programmers for relying on a TV franchise that looks far too white for today’s America. But that has made the “Bachelor” and “Bachelorette” issue stand out all the more. Dungey said the problem was that in recent seasons, the few minority contestants have been quickly eliminated each season, leaving the shows with a white bachelor or bachelorette choosing among a pool of white contenders. “What we would like to try to do is widen the pool of choices,” she added. However, getting more diversity into the “Bachelor” franchise may prove difficult in practice. Dungey’s predecessor, Paul Lee, also signaled that the network wanted to improve minority representation on the show. But many fans and critics have found the results so far lackluster. JoJo Fletcher, of the just-concluded new season of the “Bachelorette,” is Iranian-American. She chose a white contestant, Jason Rodgers. The former "Bachelor" contestant is back for another shot at connubial bliss. The queen of "Bachelorette" ratings, Rehn benefits from the fact that audiences for all TV shows were generally larger back in 2003. She married Ryan Sutter, whom she dated on the show, and they are still married. Phillips, a makeup artist, ending up splitting with her betrothed, Ian McKee, after the show ended. Fedotowsky, who worked in the ad business, split with her "Bachelorette" beau and wound up with someone else. Hebert married J.P. Rosenbaum, whom she paired with on "Bachelorette," and the couple have a son. Schefft rejected both her possible suitors in the season finale. She ended up marrying a PR exec and starting a family. After the third season, "Bachelorette" took a three-year hiatus. Maynard, an event planner, broke up with "Bachelorette's" Jef Holm and now has a family with someone else. Harris, an interior designer, broke up the following year with the prospective husband she chose on "Bachelorette." The dance instructor is still engaged to Shawn Booth. Pappas, a real estate agent, chose pro snowboarder Jason Csincsak, but the couple later split. Pappas instead married a high-school teacher. Hartsock, a stylist, married Chris Siegfried, whom she dated on "Bachelorette," and they are expecting their first child. Dorfman, a lawyer, split with Josh Murray, her engagement partner on "Bachelorette." She also earned the dubious distinction of being the lowest-rated Bachelorette. But if you round out the numbers (as we have done here) she is tied with Hartsock for last place. Silver linings!